it is one of the busiest times of the year and finding solutions to make your life easier is a must. plus, solutions that also make great Christmas gifts is an even bigger bonus! enter the Infiniti Pro by Conair Secret Curl and Infiniti Pro by Conair 3Q Styling Tool. these two items can cut time off your holiday party prep and just make life generally easier! first let's take a look at the Infiniti Pro by Conair Secret Curl. 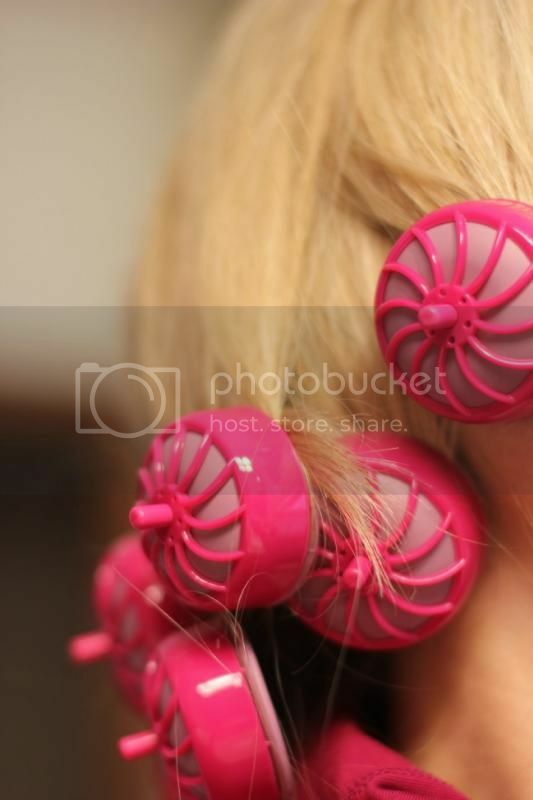 these pop-up clipless rollers with a silicone base make curly voluminous hair so easy, they warm up ridiculously quick. i plug them in while i brush my teeth. by the time i'm finished their are ready to go. 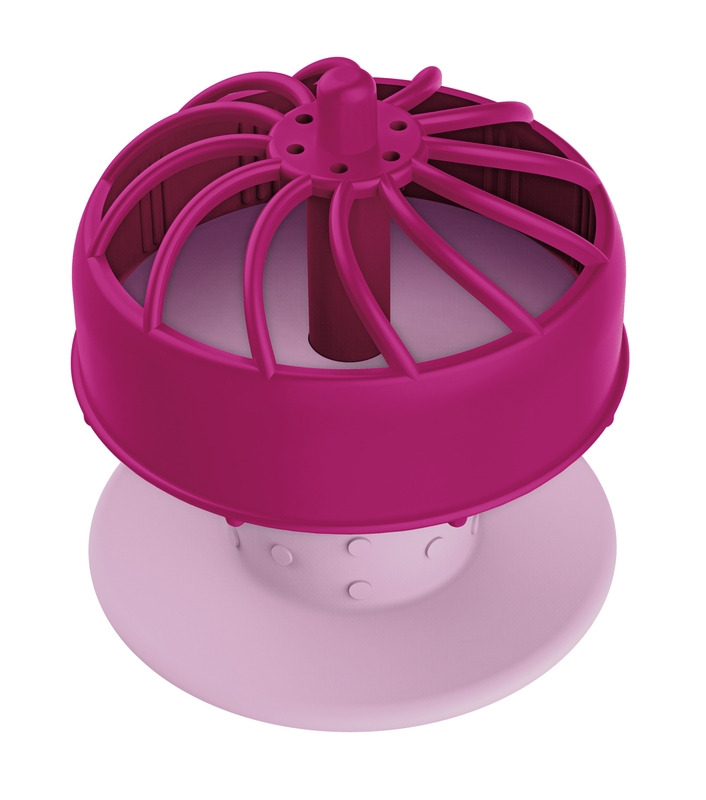 quickly roll them into the ends of your hair (the silicone surface helps add shine to your hair!) and apply your makeup while they cool. once your make up is complete remove your curlers and your hair has shine, volume and movement. looks like you spent a lot more than a few simple moments to make that happen. a good hair dryer makes all the difference. it cuts down on drying time and adds so much shine and sleekness to your hair. 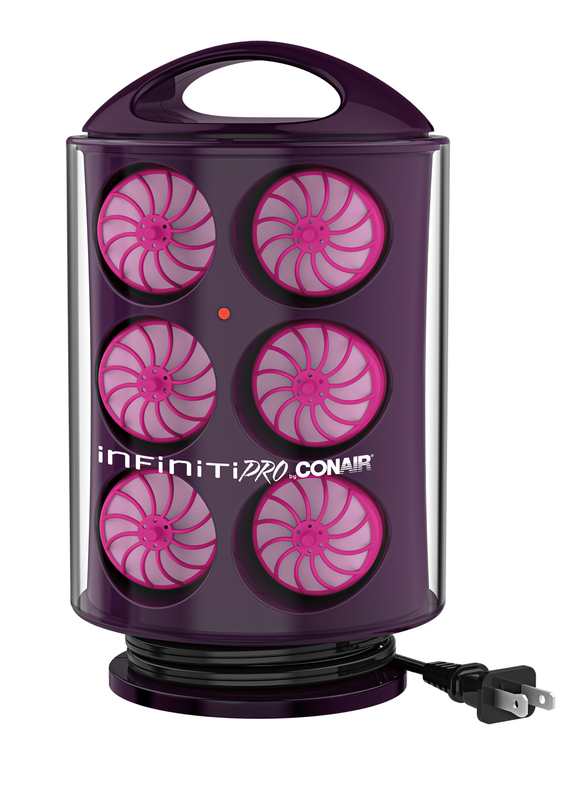 the Infiniti Pro by Conair 3Q Styling Tool dries your hair at lower temperatures which keeps the hair healthier while reducing drying time by up to 70%! the 3Q™ stands for Quick, Quiet and Quality with a brushless motor that last up to 5,000 hours rather than the average 500 hours of other hair dryers. Titanium ceramic technology and Ionic technology helps to gently dry hair and reduce frizz. introducing this dryer into your daily routine will surely bring results. these items would also make a great holiday gift. 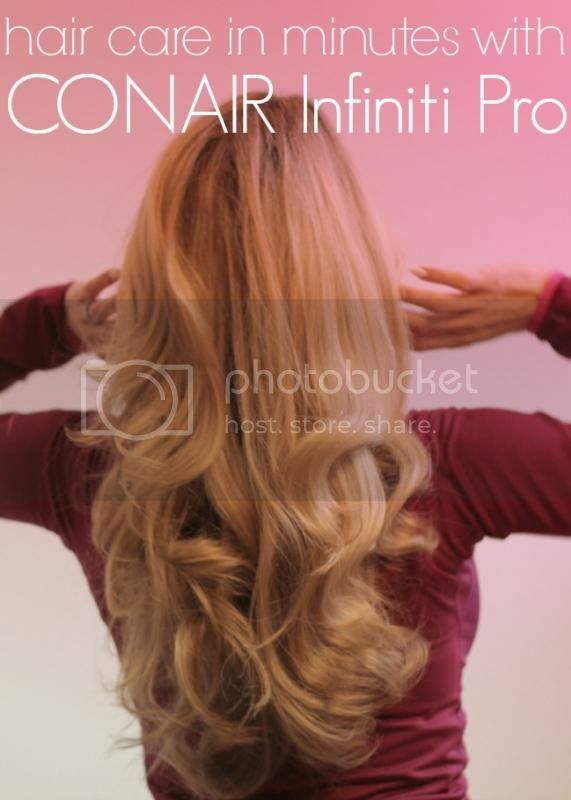 if you're interested in purchasing you can find where to buy the CONAIR products here. if you're feeling lucky check out the Conair Holiday Wish List Giveaway on the Conair Beauty Facebook page for the chance to win your very own, custom-made wish list full of your favorite Conair products.